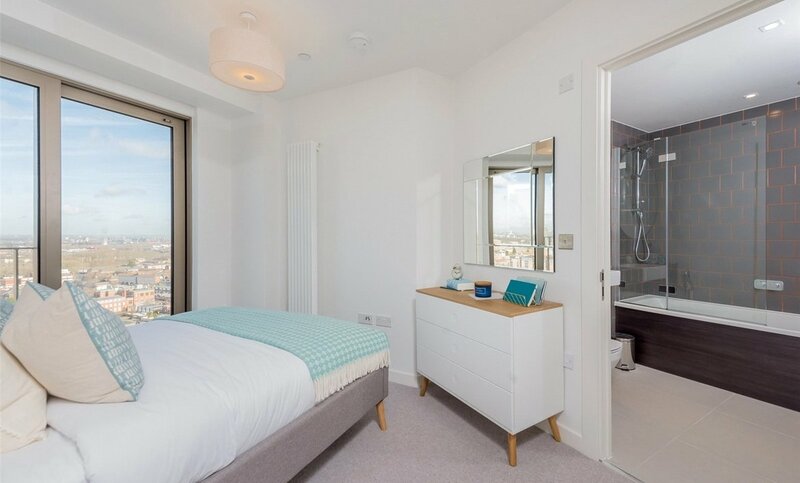 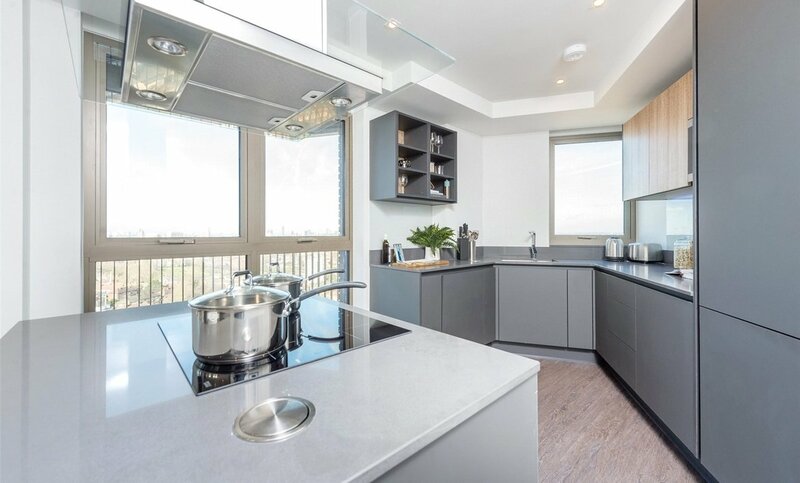 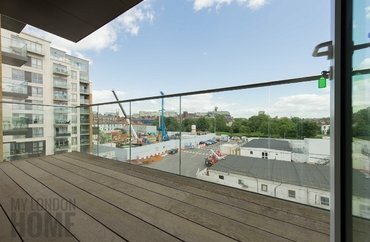 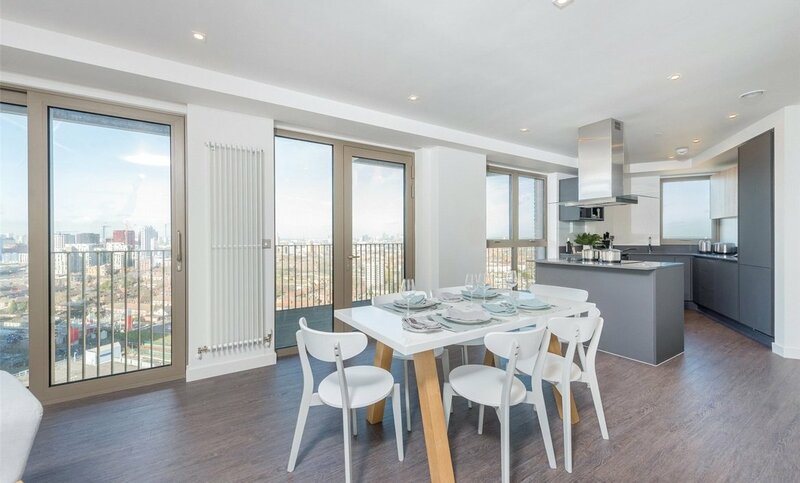 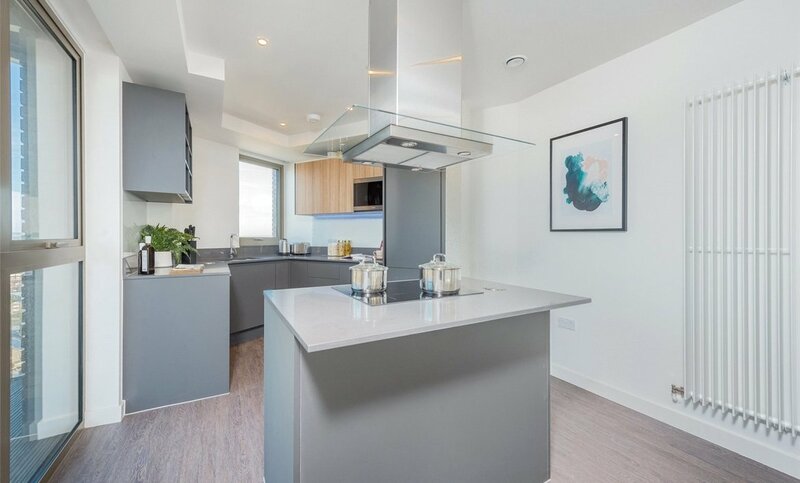 **18TH FLOOR SUB-PENTHOUSE APARTMENT** This superb, three double bedroom, three bathroom, 1265 Sq Ft apartment with two balconies is available to buy in the brand new Royal Docks West Development by Mount Anvil. 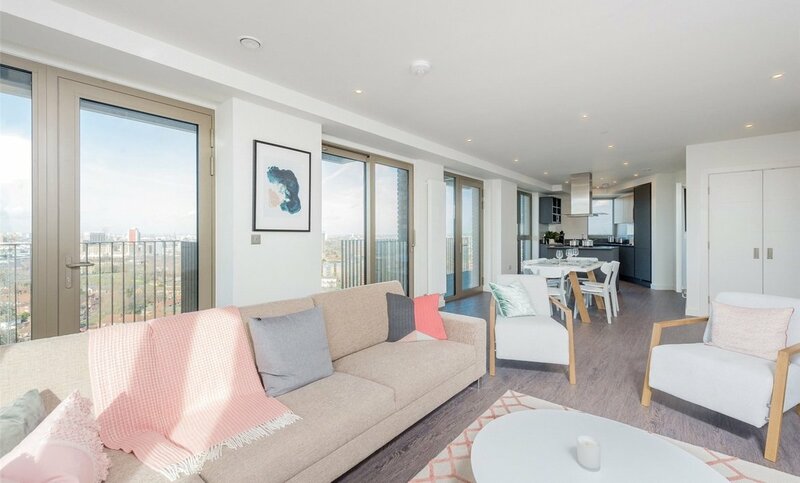 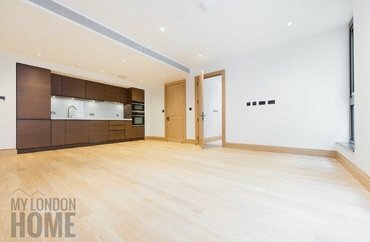 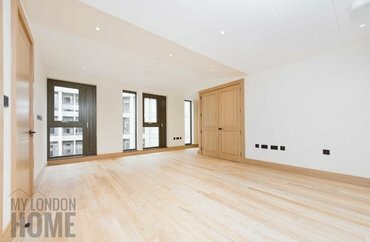 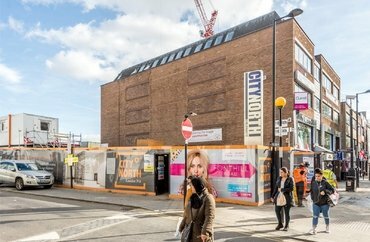 Benefits include a grand entrance hall leading to a spacious open-plan living area with a north west facing aspect boasting views of Canary Wharf. 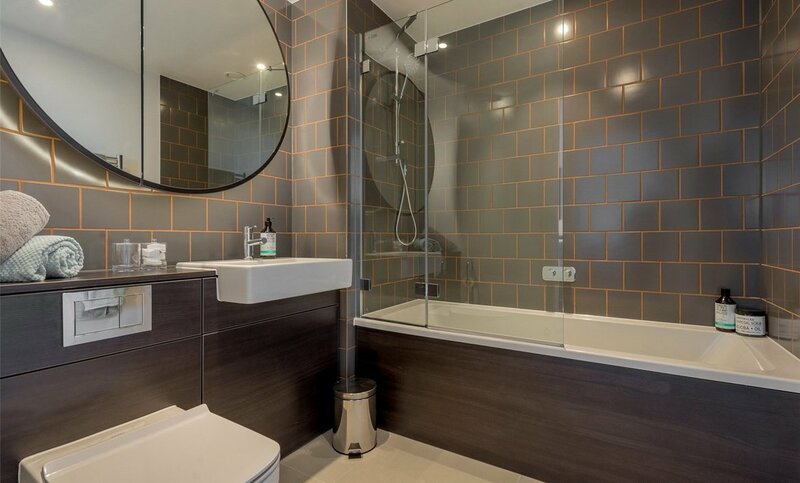 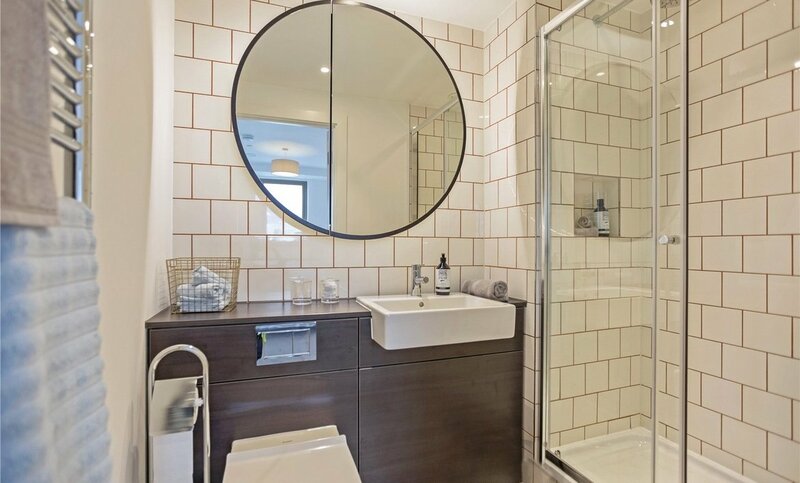 Further benefits include a stunning family bathroom suite, a utility cupboard plus there is also no onward chain. 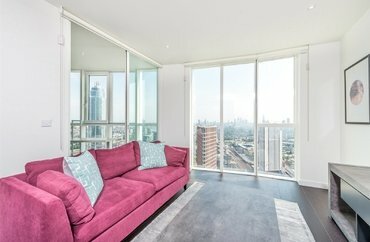 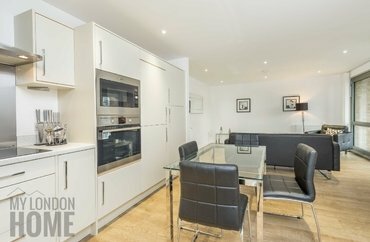 The Royal Docks West apartments combine a central location, in close proximity to Canary Wharf, with waterside living. 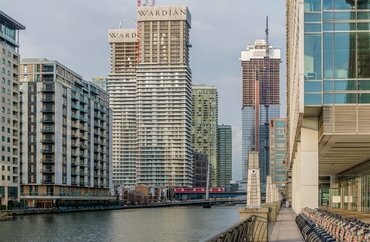 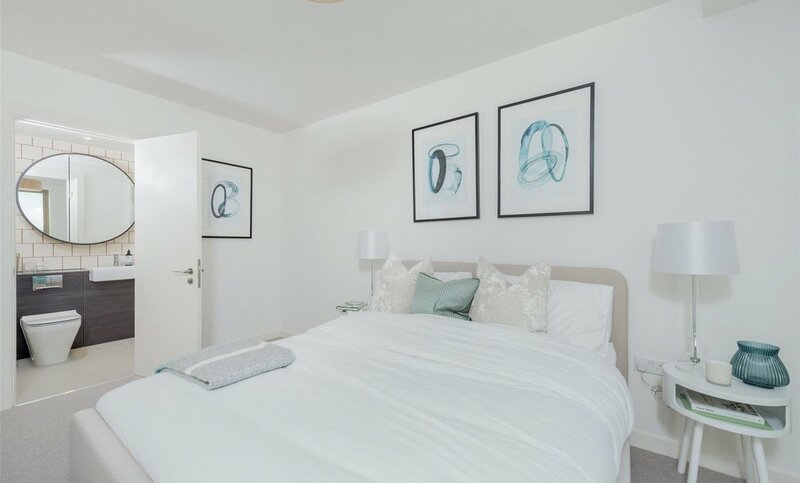 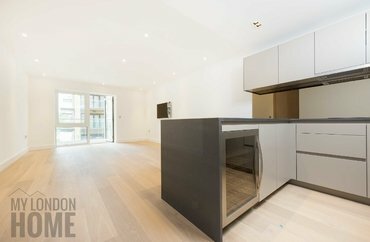 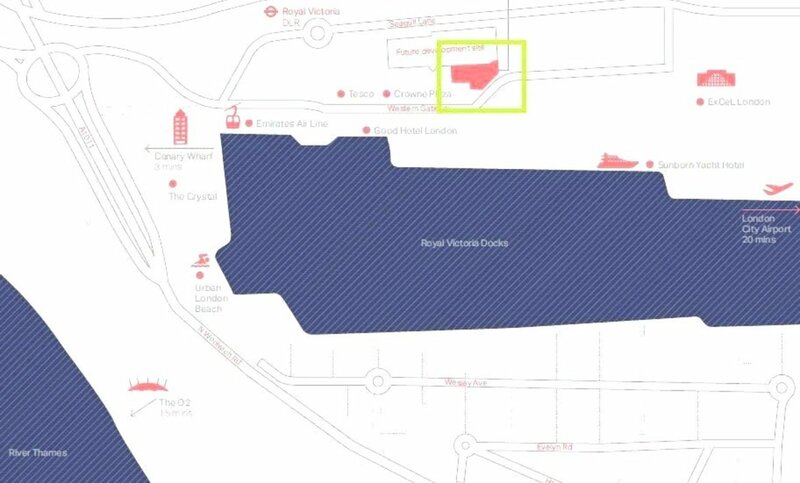 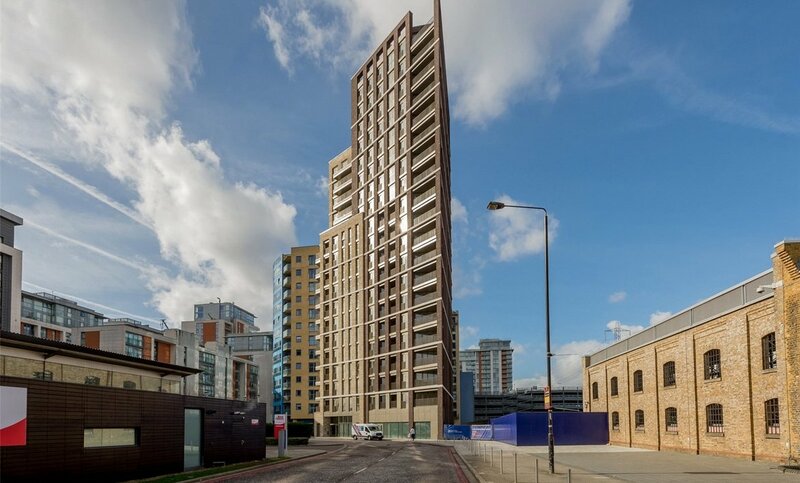 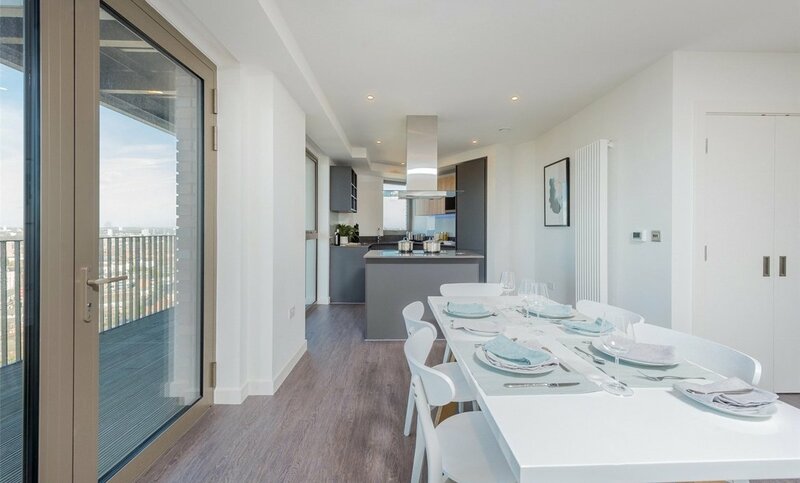 Only a three-minute walk from Custom House Crossrail Station, the Royal Docks West waterside apartments in E16 London are set to benefit from the 'Crossrail Effect'. 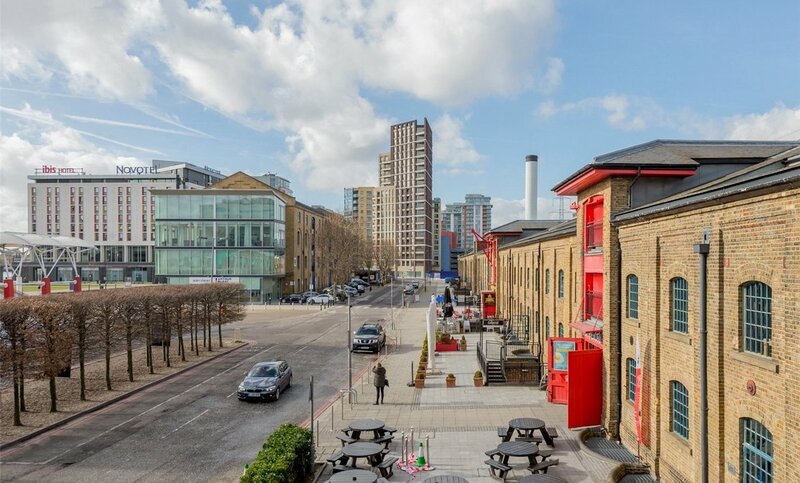 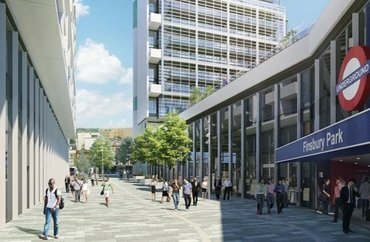 The Docklands is an ever evolving location and benefits from a staggering £3.7 billion regeneration project. 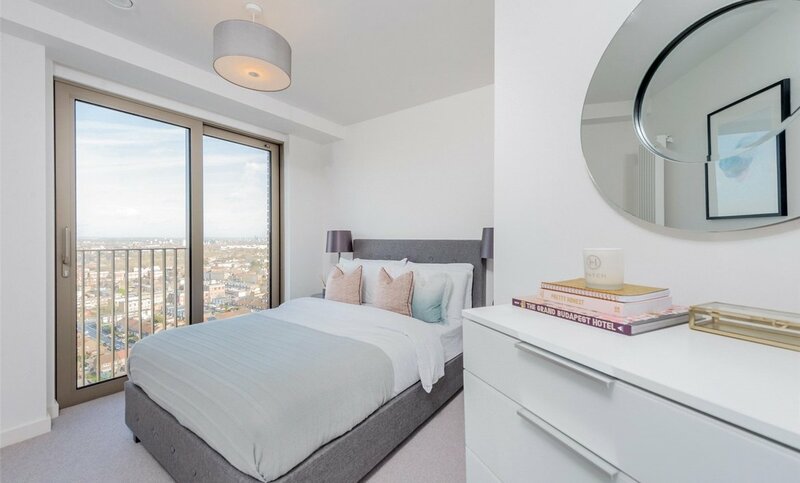 Royal Docks West offers a range of amenities, from cinema room to gym and pool, with homes benefitting from water & City views.